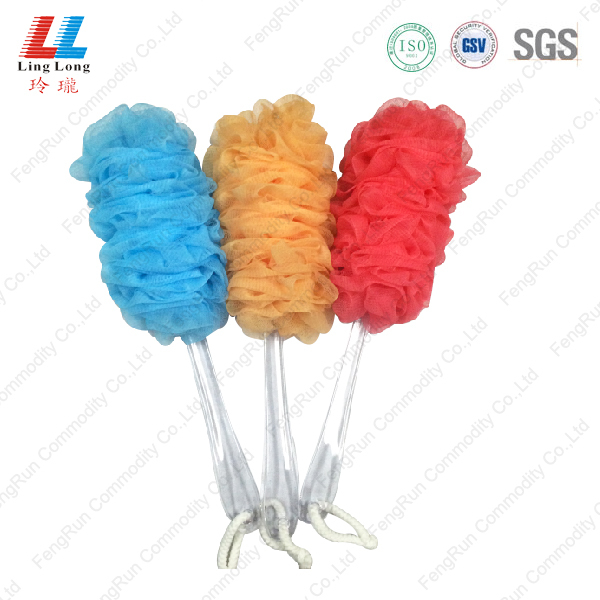 Product categories of Bath Brush, we are specialized manufacturers from China, Mesh Bath Brush, Bath Brush suppliers/factory, wholesale high-quality products of Shower Brush R & D and manufacturing, we have the perfect after-sales service and technical support. Look forward to your cooperation! 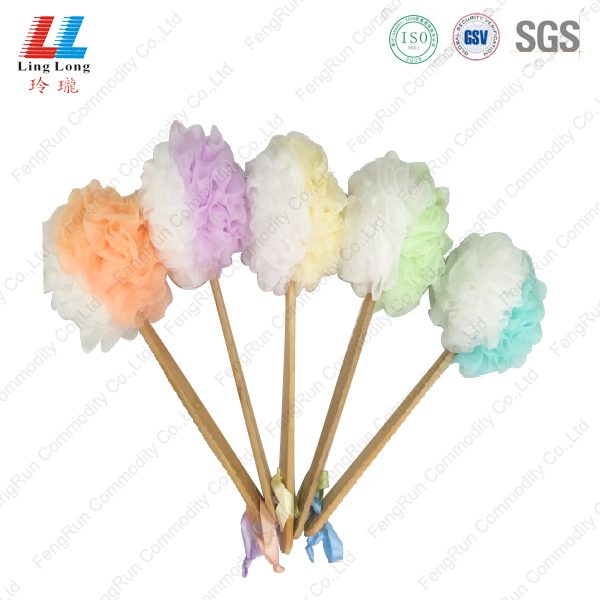 FENGRUN COMMODITY CO.,LTD is a professional manufacturer and exporter,which is concerned with the design, development and production of Wooden Accessories, such as body brushes, bath brushes, helpful brush sponge. 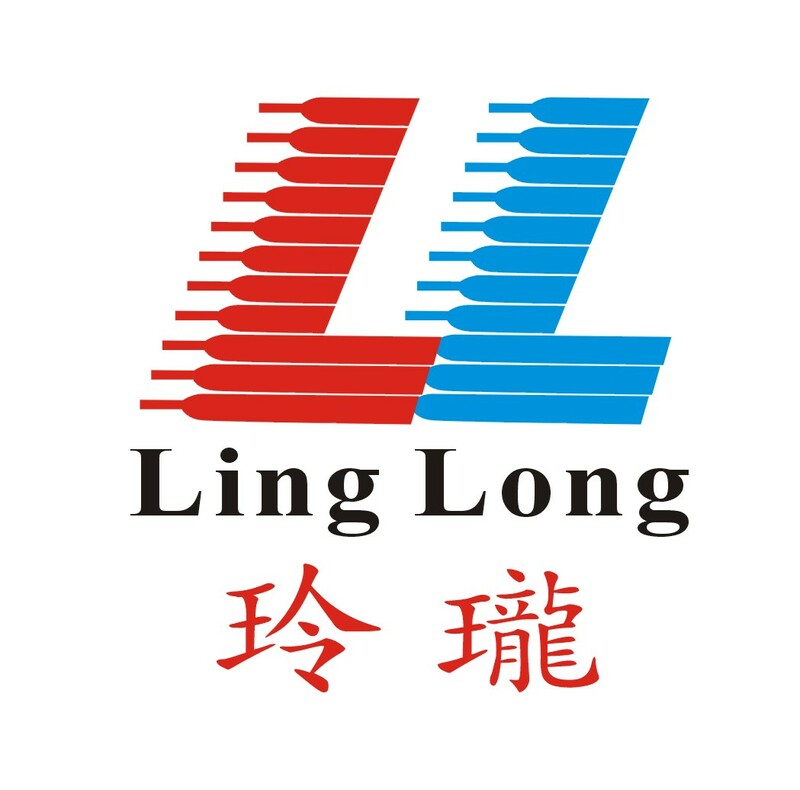 Our production base is located in Jiangmen city with convenient transportation access. Our well-equipped facilities and excellent quality control through out all stages of production enables us to guarantee total customer satisfaction.